That kind of wisdom actually comes from this book. This entry was posted in General, Technology on February 13, 2014 by Jan-Philip Gehrcke. 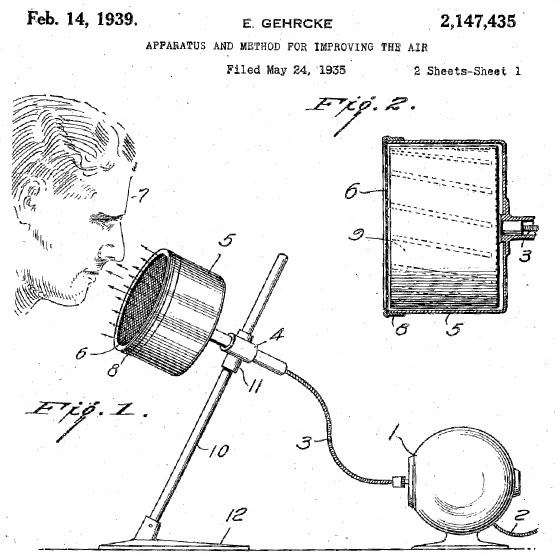 This invention relates to a new apparatus and a method for improving the air, i. e. to produce an artificial climate. It consists in admixing a powdery preparation in a finely divided state with air. When breathing air pretreated in such a manner, a very agreeable and refreshing sensation is caused. US patent 2147435 Figures 1 & 2. An apparatus for improving the air comprising a container, a powdered material having the property of stimulating respiration therein, means for retaining the heavier particles of said powder in said container, an opening for allowing the escape of the lighter particles, means for moving the entire container to agitate the mass of material, whereby said lighter particles rise in and pass out of said container, and means for causing a current of air to flow in proximity to said lighter particles, said flow being outside of said container, to transport the same to an individual to be treated. This entry was posted in General on February 12, 2014 by Jan-Philip Gehrcke. Do not only listen to what people are saying about him. Get to know him a bit. If this video is blocked for you or has been deleted, you might want to try https://www.google.de/search?q=vimeo+ndr+snowden. This entry was posted in General on January 29, 2014 by Jan-Philip Gehrcke. 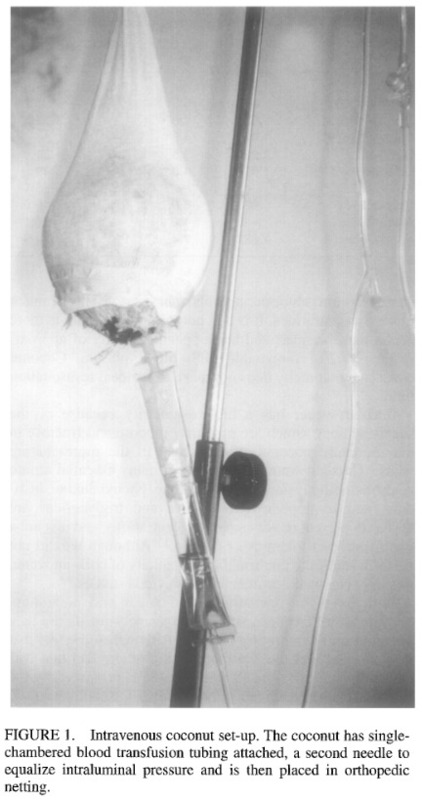 The intravenous use of coconut water. Campbell-Falck D et al. (Am J Emerg Med 18 (1): 108–11, 2000). This entry was posted in General, Science on January 22, 2014 by Jan-Philip Gehrcke. 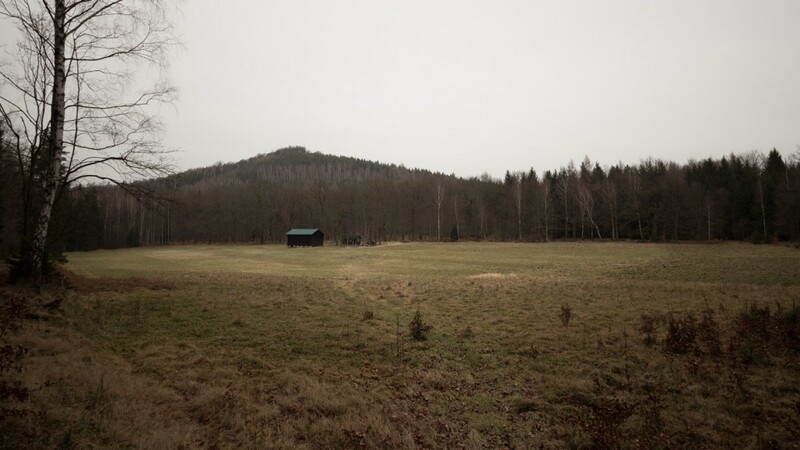 This entry was posted in General, Photography on January 21, 2014 by Jan-Philip Gehrcke.